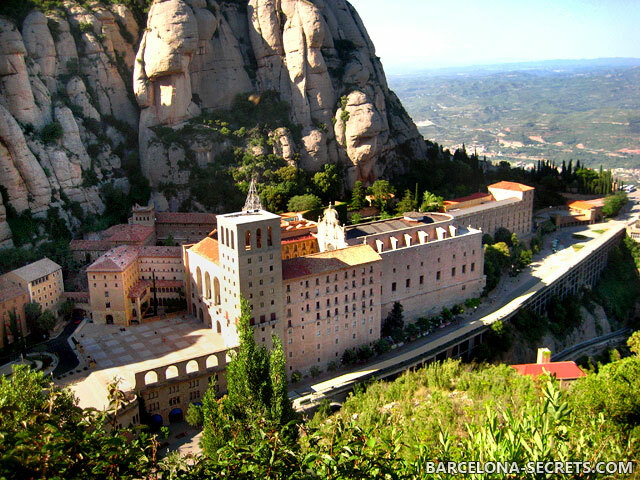 See Barcelona’s most important sights and visit the famous sacred mountain of Montserrat — Yes, you can do all of this in a day with our Barcelona and Montserrat Private Day Tour! 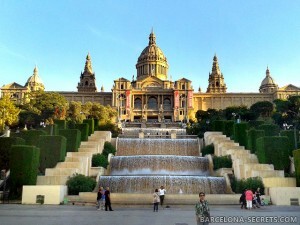 The tour begins with a 4-hour excursion to get acquainted with Barcelona, during which we will take a walk through the Gothic Quarter, drive to the top of Montjuïc Hill, visit Plaça d’Espanya and, naturally, see Antoni Gaudí’s most important works: Casa Batlló and Casa Milà on Passeig de Gràcia, and the Sagrada Família Temple, which is still under construction since 1882. 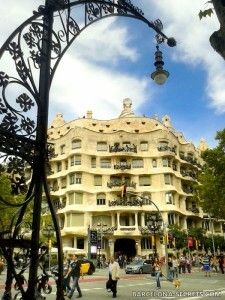 After that we will stop for lunch at a traditional Barcelona restaurant. 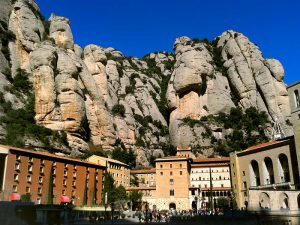 On the second part of the tour, we will make an outing to the mountain of Montserrat, where, at an elevation of 700 meters (some 2,300 feet), we will visit the eponymous monastery, which is considered Catalonia’s most important Catholic shrine. Surrounded by stunning mountain scenery, we will visit the monastery that hosts the famous Black Madonna (la Moreneta) — a wooden sculpture of the Virgin and Child that is nearly 9 centuries old. It is believed the Montserrat Madonna grants wishes; you will have the opportunity of finding out for yourselves. Cruise port pick up or drop off: 30€ extra charge. Airport pick up or drop off: 60€ extra charge for groups of 1-6 pax, 120€ for 7 pax and more. The tour is private, for you and your party only. The price is per group, not per person and includes personal English-speaking guide, private transport (car or van) and local taxes, hotel pick up and drop off. 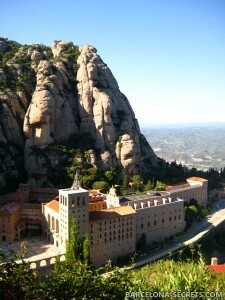 Extra costs (not included): lunch, cable car or funicular on Montserrat (optional). 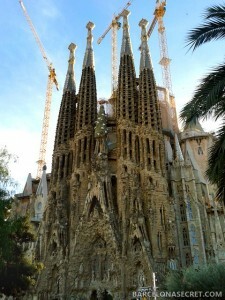 To book BARCELONA AND MONTSERRAT DAY TOUR now, please fill out this form, and we’ll get back to you very soon! What's the size of your group?